The Gulfstream G450 is not only the best large-cabin, long-range business jet in its class, it\'s also a direct descendent of the storied GIV-series aircraft, the best-selling business jet in the world. 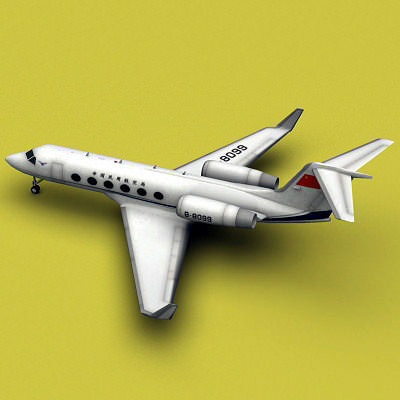 By the time production of the GIV-series ceased in 2002, Gulfstream had turned out over 500 of these world-class airplanes. The texture is for Civil Aviation Administration of China.